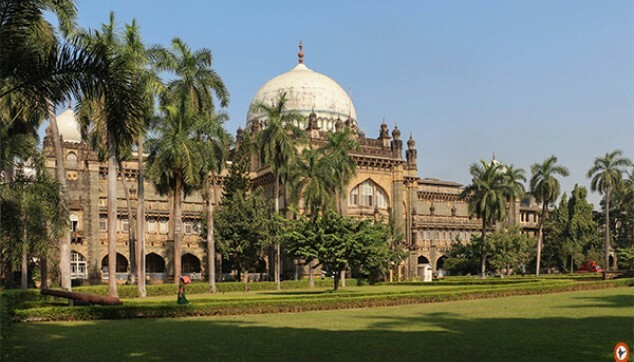 In this Mumbai Half Day City Tour, you will be exploring the creative side of Mumbai. 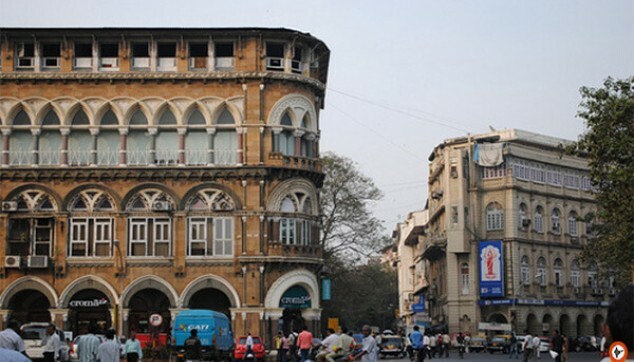 The tour will take you to the famous Kala Ghodha, the creative area of Mumbai. 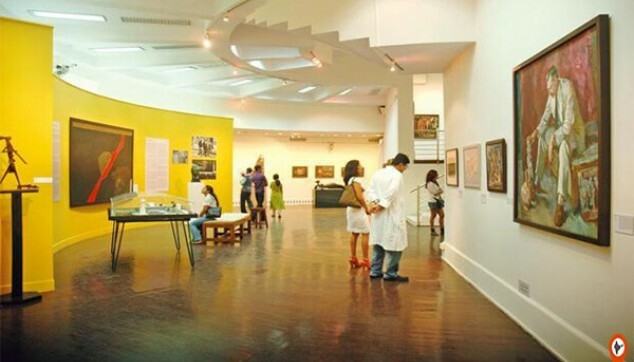 There are many art galleries, museums and other cultural spaces based at a walking distance from Kala Godha. The cultural hub houses many restaurants that deliver mouthwatering food. One of the popular ones is named after the creative area and is called as Kala Godha café. Also, the place has many stores and boutiques for you to explore. Visiting Kala Ghoda neighborhood, an opportunity to explore the creative side of Mumbai. Check out Mumbai’s coolest galleries, museums and cultural spaces. A local guide with good knowledge about Mumbai’s art and culture. An air-conditioned car with a chauffeur for a comfortable ride. The Mumbai Half Day Tour will start at 9:00 am. A private air-conditioned car will drive you to Kala Ghoda (Black Horse), the cultural center of Mumbai. On this tour, a local English speaking guide will accompany you. His insight about the places will make this Mumbai Walking Tour quite knowledgeable one. This cultural hub is lined up with many heritage structures influenced by Victorian Neo-Gothic, Indo Saracenic, Renaissance Revival and Edwardian Neo Classical styles. The walk will take you to the National Gallery of Modern Art along with Prince of Wales Museum and give an opportunity to explore some of the excellent art galleries. Post tour, you would be driven back to your hotel.